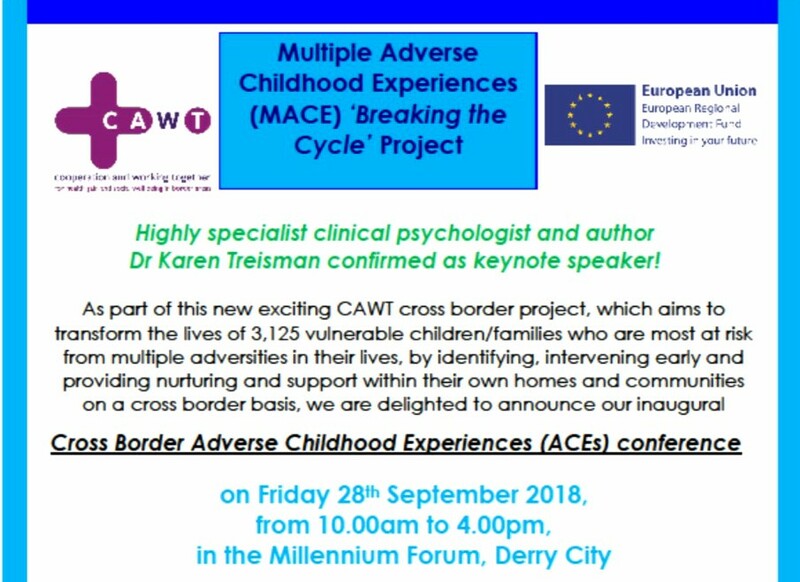 07 Aug Ace Aware and Trauma Informed Communities, Friday 28th September 2018, Millennium Forum, Derry City, Free Event. 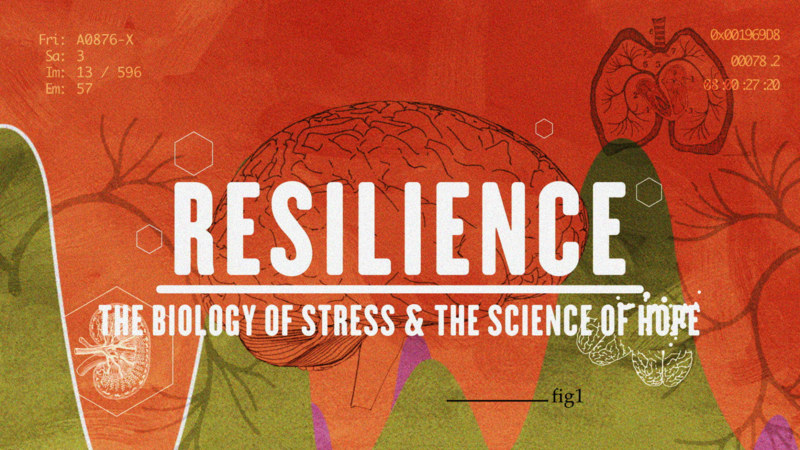 The overarching theme of this exciting and motivating national conference is that of Hope and Resilience and will focus on building Resilient, ACE Aware & Trauma Informed Communities. Free Event. For all those working with and supporting families and communities across Ireland. Closing date the 10th August. 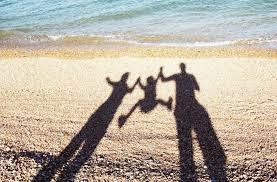 This is a gentle play-based approach aimed at improving the attachment quality of the parent-child relationship using attachment mechanisms and child-oriented play with parents/carers and their children aged 3-15+ years. This highly-regarded training is set within the very new and groundbreaking research into what we now know about how parents change and how secure attachment is operationalised in the earliest relationship. It represents an ideal opportunity to bring positive relationship change directly into the family home by empowering parents and carers as change agents. This approach deals directly with the transmission gap problem, well-documented in the literature. This course is accredited by The CPD Standards Office UK and offers 12 points towards professional registration requirements.